Kentucky Rural-Urban Exchange is a strategy to enact the full power of collaboration between arts, agriculture, community health, and small business to build collective capacity and support homegrown leadership across regions of Kentucky. RUX is a partnership between Art of the Rural and Appalshop. 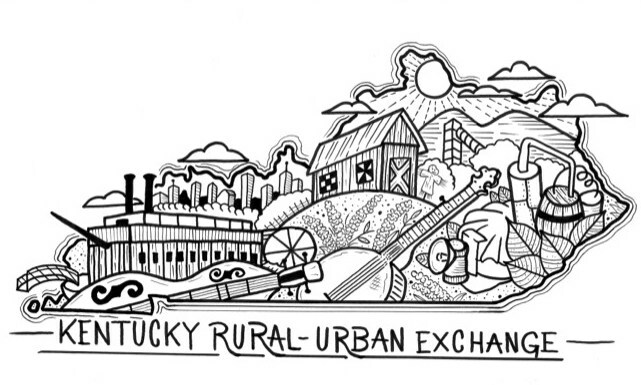 The Kentucky Rural-Urban Exchange (RUX) is a statewide program that brings rural and urban people together to explore commonalities and deepen connections to people and places. The program operates through a series of community intensives, wherein members collaborate towards place-based innovation at the intersection of arts, agriculture, community health, and small business. These collaborations are central to achieving the RUX vision: a future in which Kentuckians value each other, create common ground, and understand our interdependence. The 2017 Kentucky RUX program accepted 75 members representing 26 counties in Kentucky. 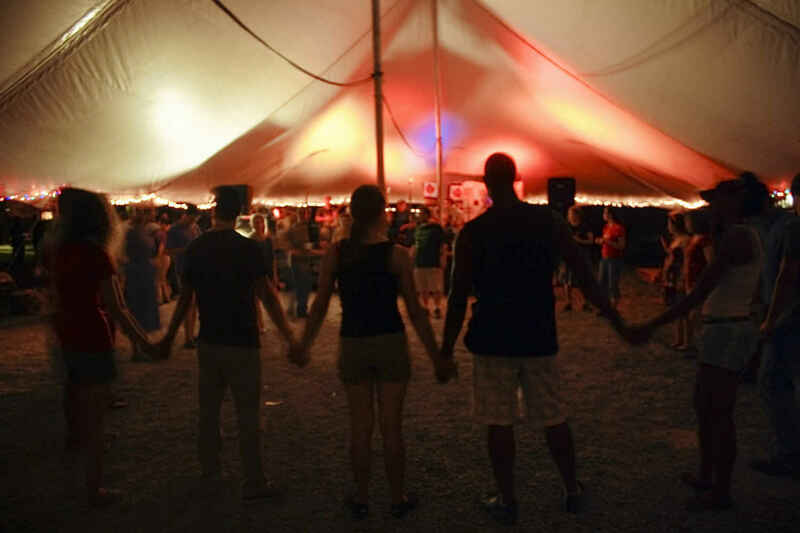 2017 RUX host partners include the Kentucky Folklife Program in Bowling Green, the Lyric Theatre and Cultural Arts Center in Lexington, and both Higher Ground at Southeast Kentucky Community and Technical College and Pine Mountain Settlement School in Harlan. Past host communities include Louisville (2014-15), Paducah (2015-16), and Whitesburg (2014-15). To learn more about the 2017 Learning Cohort and follow RUX, visit:www.kyrux.org. This is for the silent auction items at the West Sixth Farm Halloween event. RUX registration fees for Chris and me + donations from The RUXxer flight sales at Shots during Bowling Green weekend!